Parents, come play with your little artists as we draw, paint, sculpt, and create! Each week, students will gain inspiration while learning about a master artist-- and create their very own masterpieces! 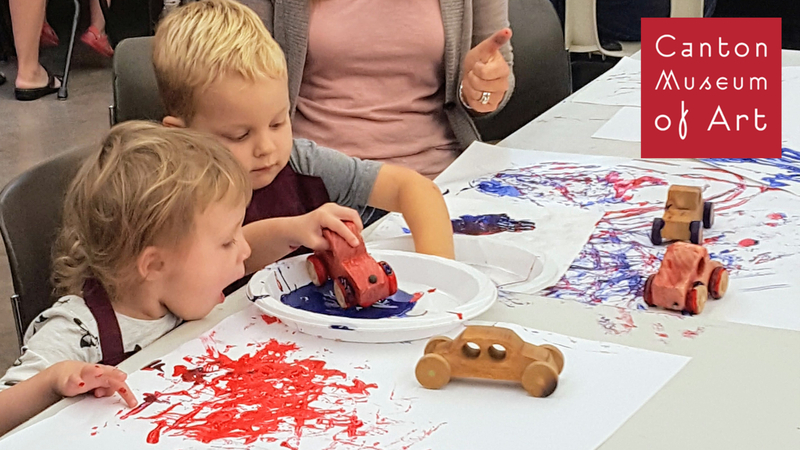 Enjoy learning and playing with your little ones as we introduce them to the exciting world of art.